King’s Trail – the Best Hike in the World! The legendary “King’s Trail” in northern Sweden winds 275 Miles through the last true wilderness of Europe. 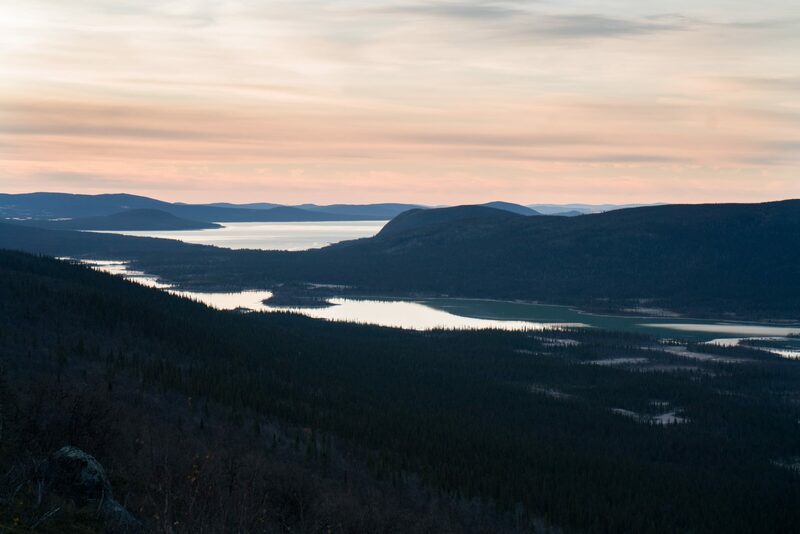 Untouched and protected since the early 1900s, hikers find themselves in awe of this stunning Arctic landscape – the air so crisp, the low sunlight so icy blue, the majestic beauty of tundras, glaciers and emptiness.